I’m not sure how Disney purists are going to take this, but Alan Menken just composed a song for a theme park that isn’t Disney. 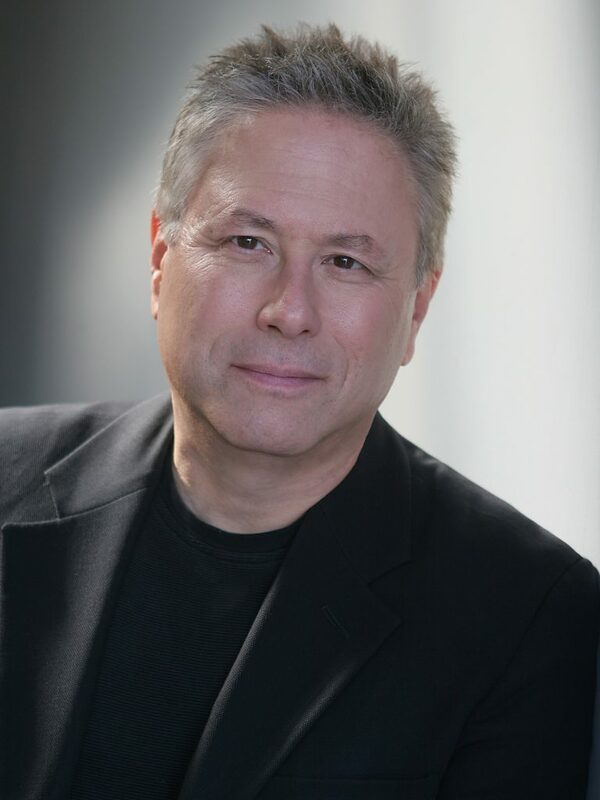 For those unfamiliar with the name, Menken was the mastermind behind the music of “Aladdin,” “Beauty and the Beast,” “Pocahontas,” and “Hunchback of Notre Dame.” He has also won 11 Grammy Awards, a Tony Award and other honors. Check out the video above to hear the song as well as a new promotional video for Dubai Parks and Resorts. This entry was posted in Theme Parks 101 and tagged Alan Menken, Dubai Parks and Resorts, motiongate dubai. Bookmark the permalink. Trackbacks are closed, but you can post a comment. Well if Disney purists will make a stink about it, they can pound sand. Whoever said once you’re employed by Disney means you can refuse to work for the competition. Anyways, who’s to say Alan Menken’s work isn’t uniquely his own style that Disney paid for at one time. I’m sure Disney moved on. Oh wait, he worked on Tangled in 2010 so he’s not that far removed from Disney and apparently he isn’t on lifetime contract. As for the song and video, really odd. It seems almost American in presentation yet the theme park is in the Middle East.